My Wealth Solutions are a team of professional advisors who help everyday families across the Gold Coast create their dream financial futures. 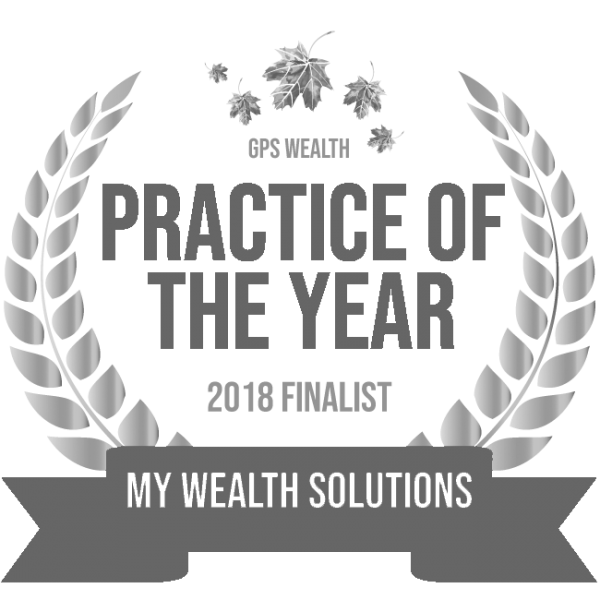 At My Wealth Solutions, we believe that everyone, regardless of their location or the balance of their bank account, deserves access to expert financial advice. That’s why our team of financial professionals often travel and have helped clients everywhere from Broadbeach to Burleigh Heads to Currumbin achieve financial security and peace-of-mind. Whether you’re looking to get your financial world sorted, want to purchase your first home or are just interested in investing, our wide pool of experience means that we’re uniquely positioned to help turn your financial dreams into your future reality. Due to our experience helping everyday families achieve their financial goals, we understand exactly what they want from their team of dedicated financial professionals. At My Wealth Solutions, we’re focused on providing financial advice that is tailored specifically to your unique financial situation. That means we’ll never recommend a strategy to you that hasn’t been designed just for you and your particular financial needs. For us, financial planning isn’t about telling you about what you’ve done wrong. Instead, it’s about helping you set clear financial goals and creating the right plan to help you achieve these goals. And that’s only the first step as we’ll continually work with you to review and adjust your financial plan as your needs change. In other words, you won’t have to spend another minute wondering about whether you’re making the right financial decision. With a team of experts only a phone call away, you’ll be able to tackle all of life’s financial challenges with confidence with us at your side. We understand the world of finance can be intimidating if you’re not experienced in it. That’s why we don’t use confusing industry jargon and will always make sure that you understand exactly why we’re recommending the strategies that we do. Ready to kick-start your financial future with a financial plan designed to help you turn your financial dreams into your future reality? To help you get started on your journey to financial security and peace-of-mind, we offer an initial consultation where the cost is on us. The aim of this consultation is simple: we want to get to know you and your financial world personally before we make any recommendations to you. By doing this, we can ensure we’re able to create a financial plan tailored to your unique lifestyle and short, medium and long-term financial goals. Don’t waste another minute worrying about your money or what your family’s financial future looks like. Achieving financial security has never been easier with our support and guidance to help you. Just like we’ve helped our current Gold Coast clients take practical steps towards achieving their dream financial future, we’re ready to help you do the same.